Frozen is great. It’s a fun movie with catchy songs and cute characters like Olaf the snowman and Sven the reindeer. But too much Frozen is not for everyone. Case in point: Disney is pulling Olaf’s Frozen Adventure from the beginning of Coco. Why? Too many people complained that the Olaf short, which has a running time of 21 minutes, was much too long. That’s definitely too long to be considered a “short,” if you ask us. Other moviegoers are upset that the Olaf short was paired with Coco in the first place. As we know, Frozen is a story of all white characters (plus a snowman and a reindeer). Coco is a beautiful tale that celebrates people of color and Latnix culture. The jarring juxtaposition of goofy Olaf and the Frozen world was not sitting well with many audiences. The majority of Disney and Pixar shorts tend to be about 10 minutes. The Olaf short is over twice as long. It is no secret that Disney tends to focus primarily on white stories. By removing the Olaf short, they are doing the right thing: Celebrating Coco as the inclusive film it is. It doesn’t seem fair to play a story focused on white characters before a movie that celebrates Latinx culture. 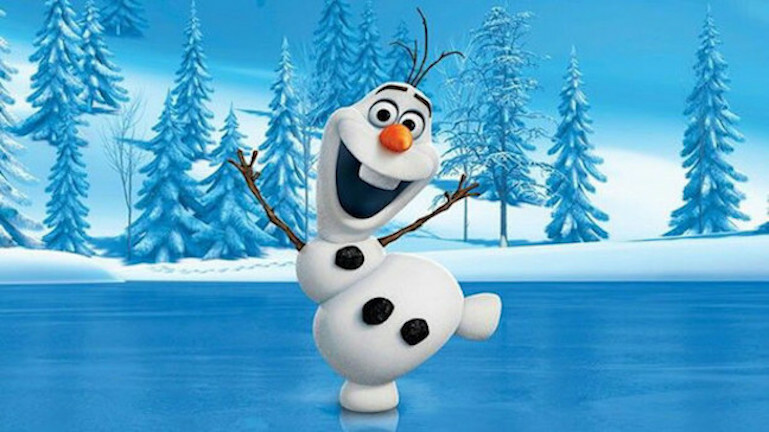 Without the Olaf short, what will movie theaters do with all of their spare minutes? Mashable projects that the extra time will be used for more showings of Coco. Though Disney has yet to comment, we certainly hope that’s the case. Coco is excellent and deserves to be in the spotlight. Naturally, people had ~opinions~ about the removal of the Olaf short. But if you really want to see the Olaf short, you have until December 8th. If you want to see Olaf's Frozen Adventure (which plays before Coco) you better go soon! It will be removed from Coco starting December 8th, thanks to the Scrooges who complained it's too long. Overall, people seem to be happy with the decision. "the frozen short is removed from theaters"
Either way, definitely go see Coco and celebrate one of the best movies of the year, Olaf short or not.